Experience Alcatraz Island, the legendary island that has been a Civil War Fort, a military prison and one of the most notorious federal penitentiaries in US history. Your day tour ticket will include your boat transportation to and from the island, the new cell house audio tour and orientation film. On your next day, you will enjoy a full day of touring the majestic Sonoma and Napa Valleys, famous for their wines and beautiful scenery. 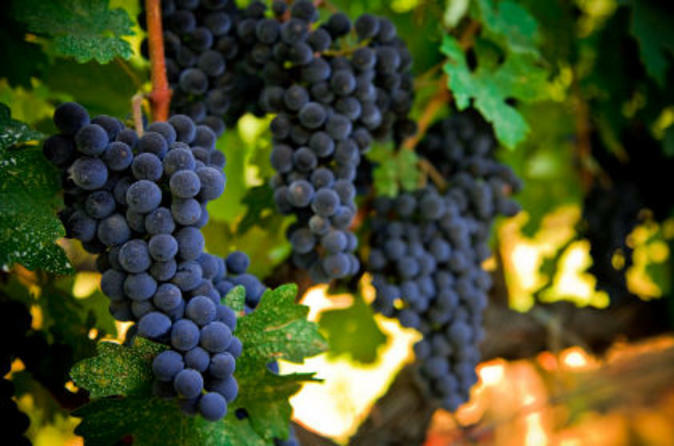 We will be making stops raining from boutique wineries to large mass production vineyards. Our lunch stop is in Sonoma Square Plaza where you can dine, shop and taste on your won. Guests must be 21 years of age with a valid photo ID for wine tasting. Alcatraz, experience the legendary island that has been a Civil War Fort, a military prison and one of the most notorious federal penitentiaries in US history. Your trip to Alcatraz will begin at Pier 33 home of Alcatraz Cruises. Your day tour ticket will include your boat transportation to and from the island, the new cell house audio tour and orientation film. Highlights of the audio tour include narration from former prisoners and correctional officers, accounts of escape attempts and tours through the prison mess hall, library, main cell block and solitary confinement. Also enjoy a Sonoma and Napa wine tour, you'll visit a mix of three boutique and large-scale wineries for tastings and guided tours of the winery grounds. At each place, walk through beautiful vineyards; see how the grapes are picked, crushed, blended and bottled; and then sample the finished product in the tasting room. All tasting fees are included! Please note: When booking, choose the date that you want to visit Alcatraz Island. For day 2, winery locations and itinerary may change due to traffic or a previously booked special event at the location.